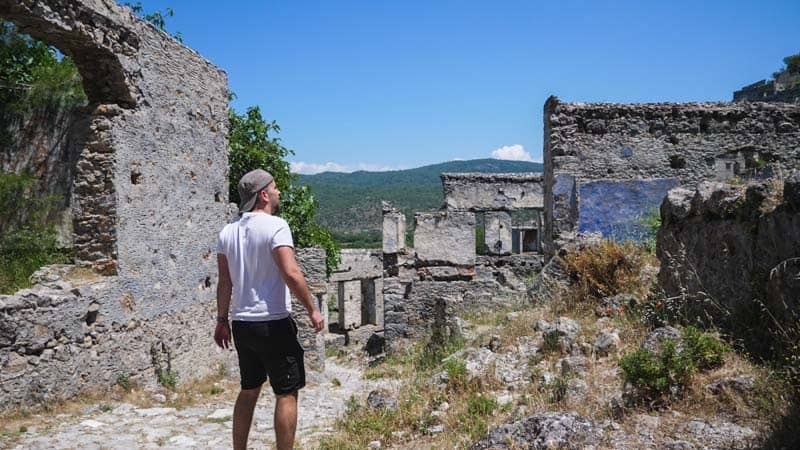 It was my first visit to the Muğla Province of Turkey, and like anyone, I had some preconceptions. 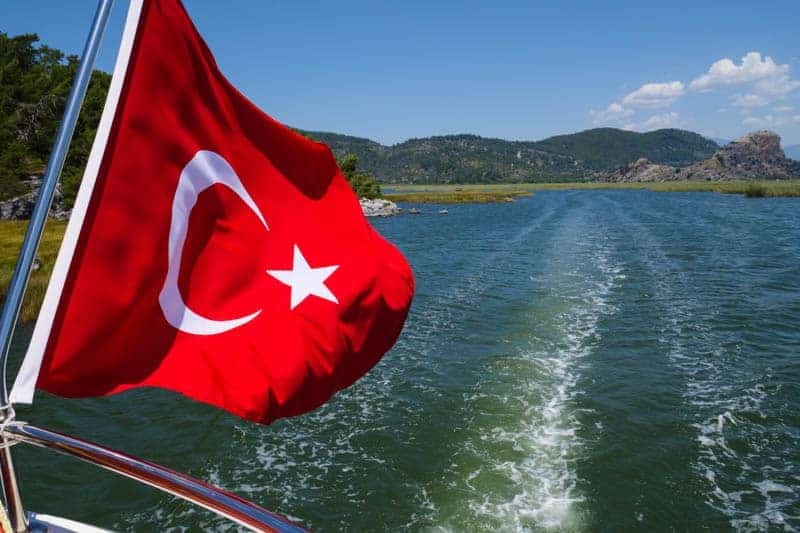 I thought Dalaman and the surrounding towns of Marmaris, Feyithe and Ölüdeniz were limited to package holidays and attractions you can find all around the Mediterranean. 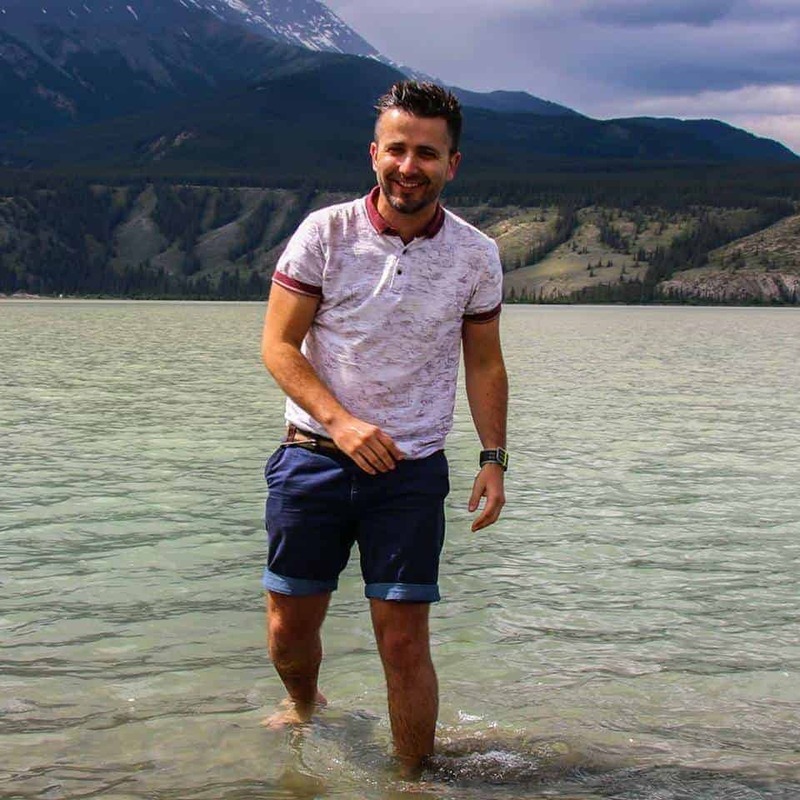 I was wrong, it has so much more to offer than that and thanks to this trip with Jet2 I was about to find out why. 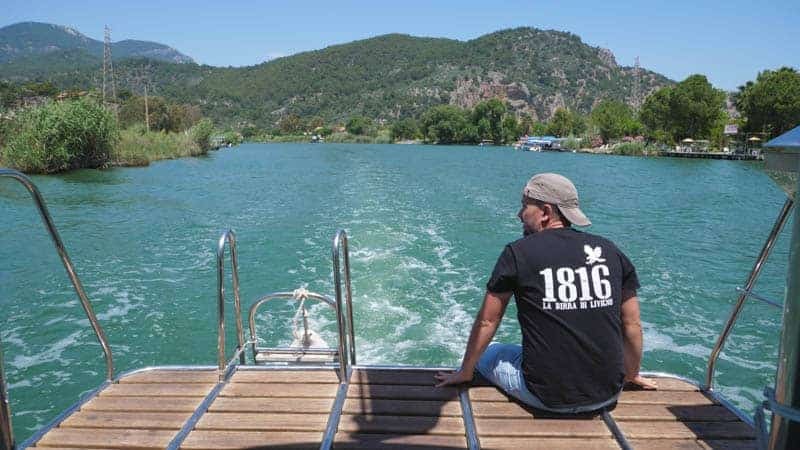 My eyes were first opened by a fantastic trip on the Dalyan River, and the surprises kept on coming. We stayed in both Marmaris and Ölüdeniz and explored the surrounding area, all of these are within a one-hour drive of the Dalaman Airport. 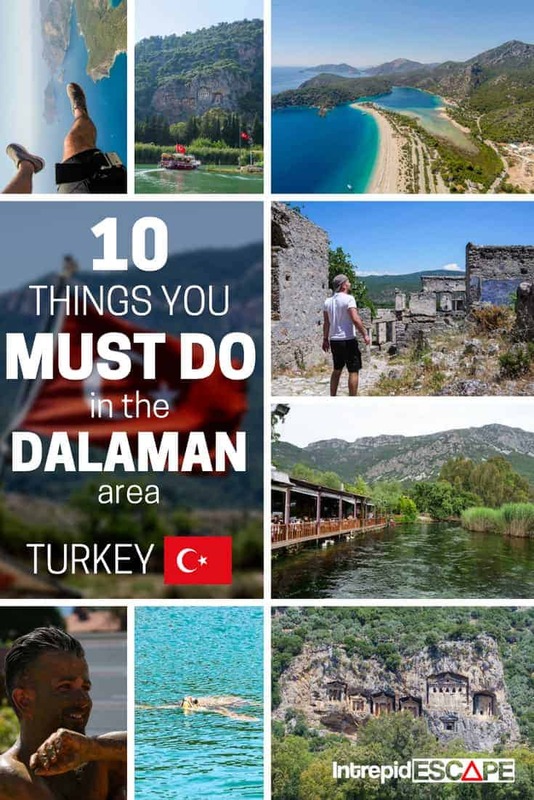 Here’s my list of 10 things you must do in Dalaman, and you can find them all pinned on the map above, enjoy! 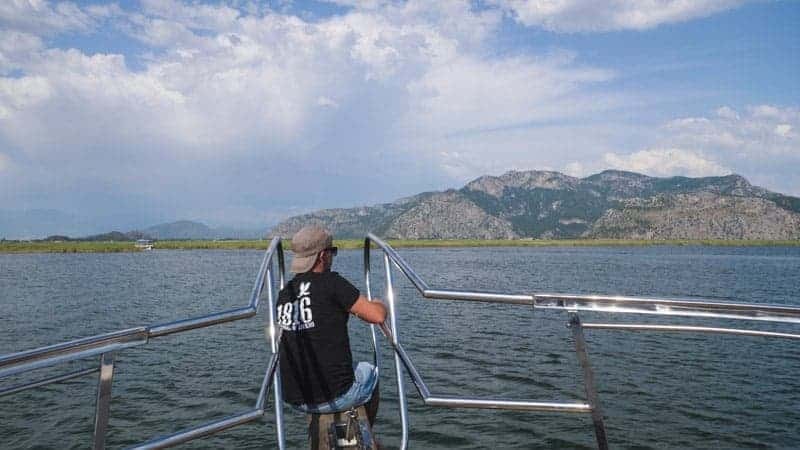 By far my favourite part of this trip, the Dalyan area is Turkey’s little gem, I would say hidden gem but it’s far from it, being one of the most visited attractions in this area. Yet remarkably I hadn’t heard of it and after a day exploring I was left wondering why. 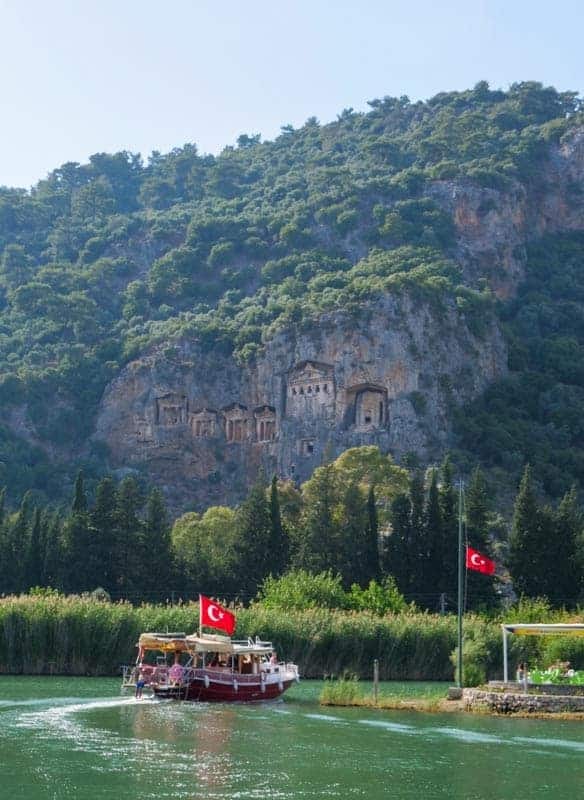 As a day trip the Dalyan has so much to offer. We had a private luxury boat take us out to see along the river, along winding routes through the reeds and down to the sea. 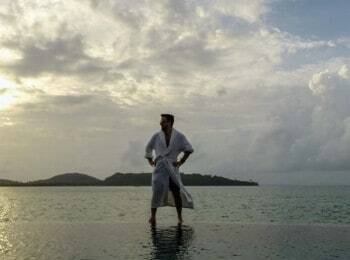 My first impression of this place “it’s simply stunning”. As we cruised along the laid-back river we stopped at a restaurant famous for the visiting Loggerhead Sea Turtle, wait what, sea turtles? Yes. 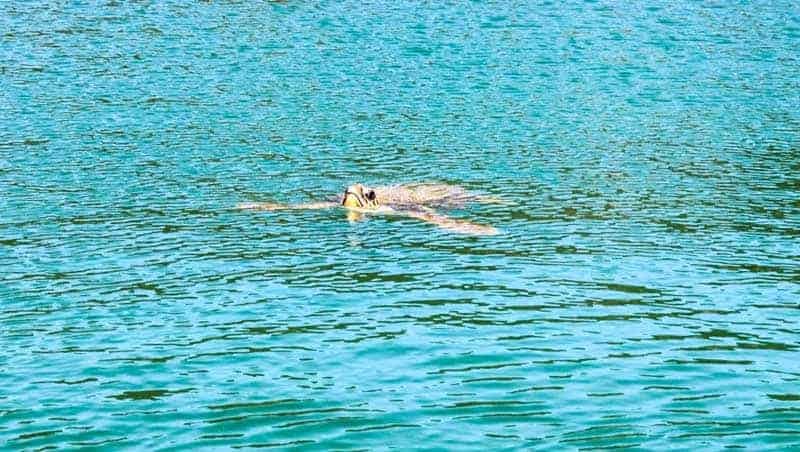 This area is now a protected breeding ground for the ‘Caretta caretta (Loggerhead) Sea Turtle, and you have every chance of seeing them. In fact, we saw 4, and one of us managed to grab a photo (thanks Pipsays). 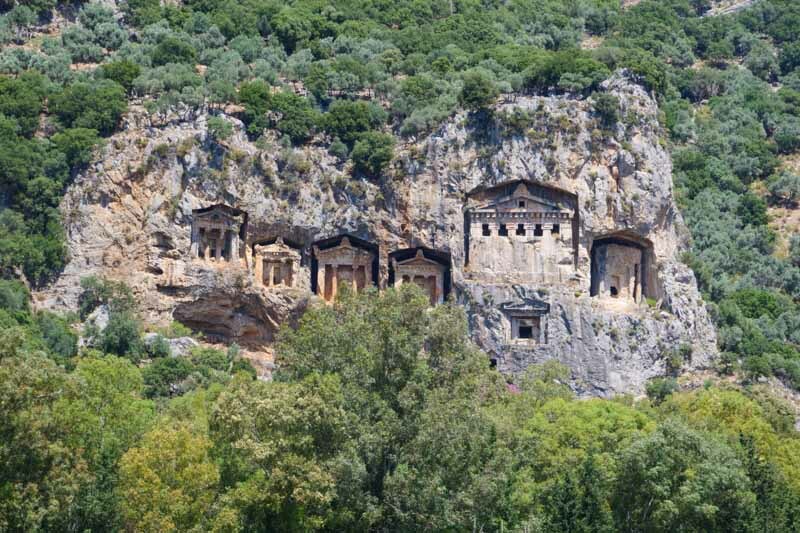 The boat then passes another infamous landmark, the Lycian Rock Tombs, several huge carvings overlooking the landscape. These imposing tombs are estimated to date back to 400 BC and are the resting place of the Kings from the ancient city of Kaunos. They’re breath-taking and frankly a must-see in Turkey. The boat then cruised along the river and out to the Aegean Sea and we made our way through the shallows and out to a small secluded beach for lunch. Yes, all this and we haven’t even had lunch yet! 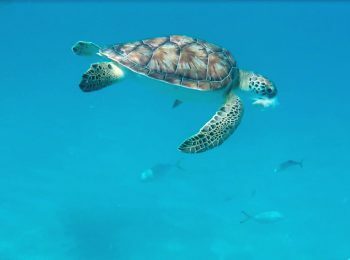 After a delicious fresh barbeque there was time for a swim and to make the return trip and more turtle spotting. 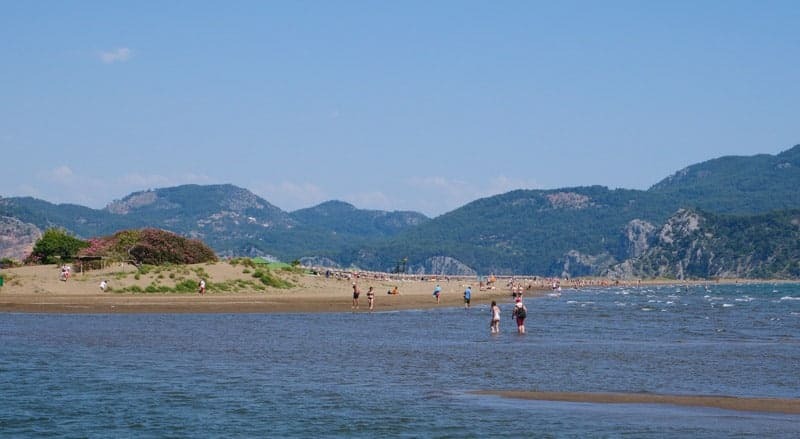 We stopped at Iztuzu Beach, a beautiful spot for swimming and a regular spot for passing Loggerhead turtles to be seen, before making our way back up the river. 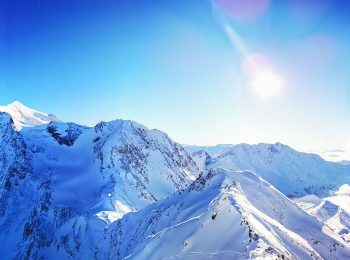 There are a few places famous for paragliding, and Ölüdeniz is world famous. 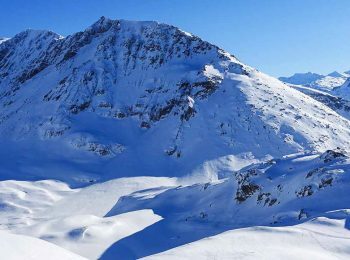 The take-off site on Babadag Mountain is one of the highest commercial take-off zones in the world, and at around 2000 metres it’s not for the faint-hearted. You really get a feel for the height on the drive up, possibly more dangerous than the jump itself! 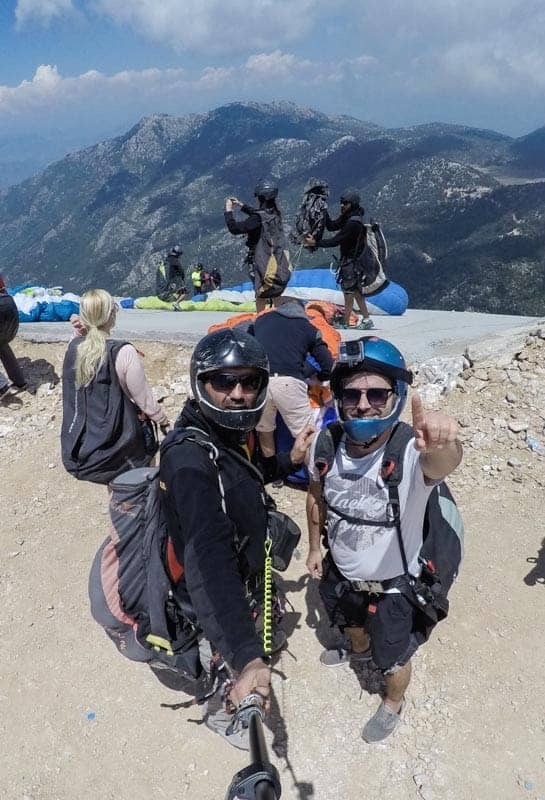 However, it’s a tandem jump and the pilots from Sky Star Paragliding are professional and experienced. Your main instruction, when they say just run! And we did, right off the platform and immediately the thermal winds lifted us up, and we were gliding like an eagle above the incredible Turkey coastline. 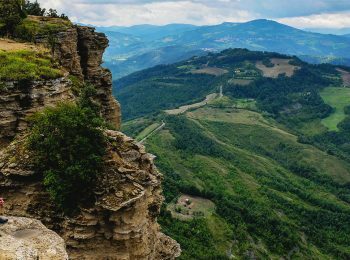 Let me tell you now, there aren’t too many greater views or feelings of paragliding from this height. The take-off was smooth, and the pilot talked me through all the sights and took photos and video on a GoPro (you usually have the option to buy these at extra cost later, but it’s worth checking the details beforehand). I also took my own camera but that’s at your own risk! For the adrenaline junkies out there (ie me) you are asked if you want to do any 360 spirals and general tricks and turns, now this will shorten the journey, but it’s great fun and I recommend at least one. 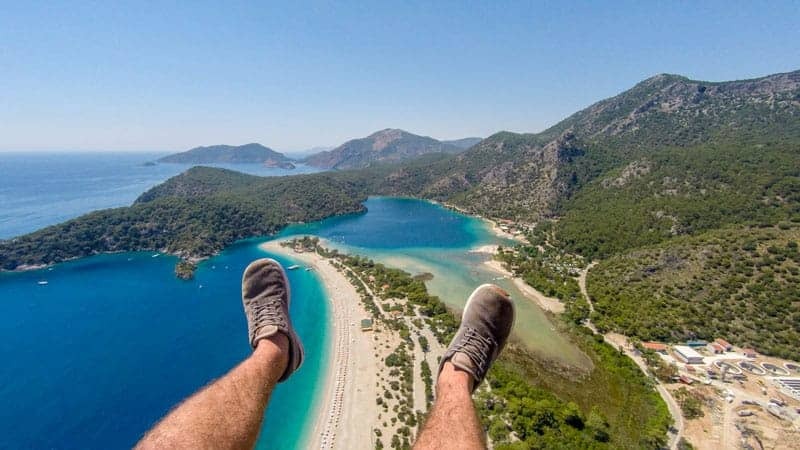 The flight lasts around 20-25 minutes and you glide right over the impressive Blue Lagoon (more on that later), before a very smooth landing right on Ölüdeniz Beach. 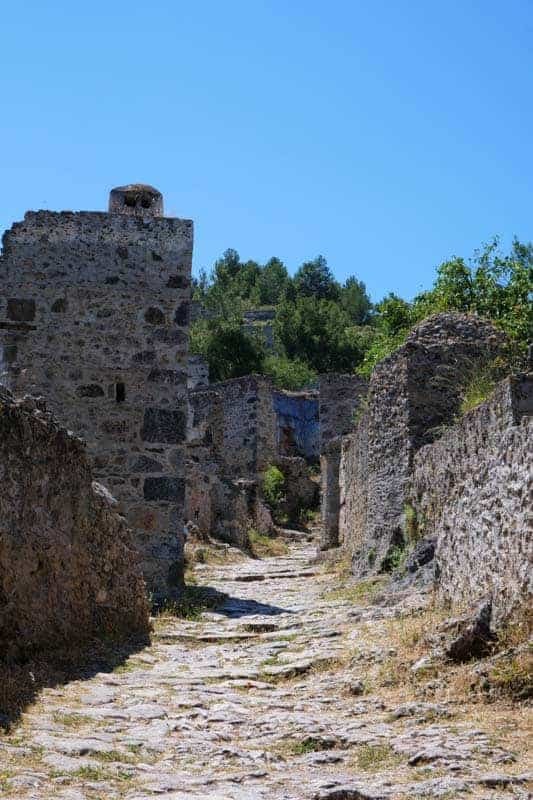 Kayaköy is an ancient, and now empty village to the south of Fethiye in the Taurus Mountains. 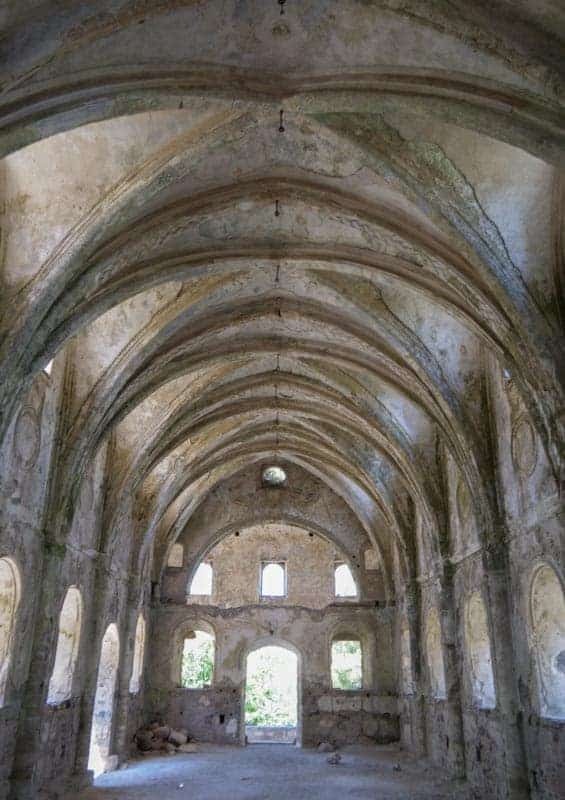 Most buildings were originally built in the 1700s and have been deserted since the 1920s. Exactly what happened is down to the historians (I am not a historian). However, the fallout of World War I and the collapse of the Ottoman Empire led to violence and retribution between the Greeks and the Turks. This was often aimed at the Greek Orthodox community within the new Turkish border, and in turn against Muslim Turks in Greece. Many Greeks fled the violence in Turkey which led to the governments agreeing a population exchange in attempts to put a stop to the violence. The peaceful residents of Kayaköy therefore had to leave for Greece along with many other refugees. 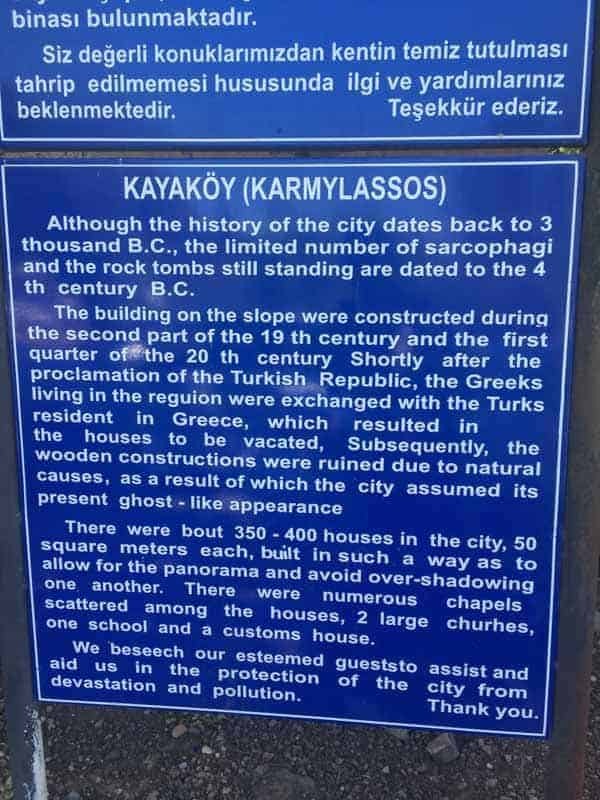 It’s a sad story and there is obviously more to the conflict, it makes Kayaköy a very humbling place to visit and pay tribute to the people who lost their homes. Well for a start, it’s not what it sounds like! 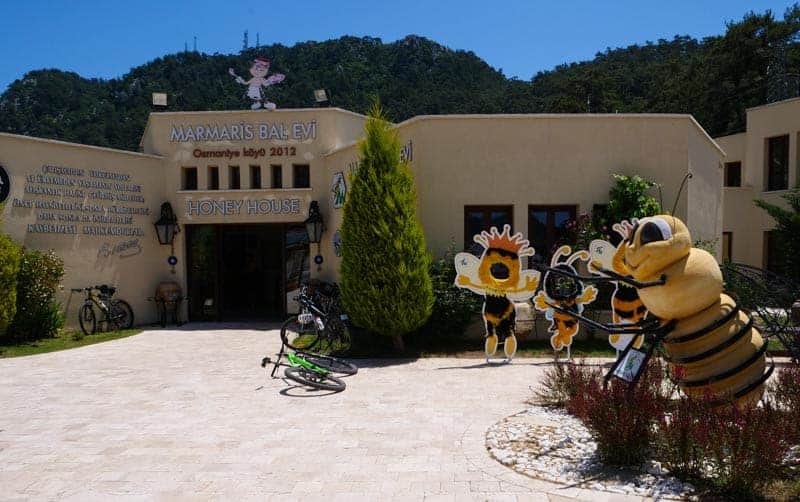 The Marmaris Honey House is a scientific centre built to raise local awareness for bees and pine honey production in the area. 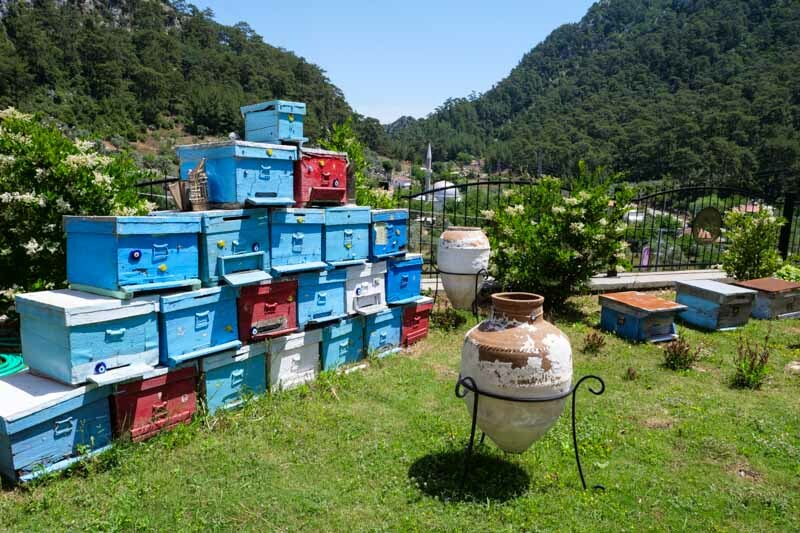 92% of the world’s Pine honey is produced in the Aegean region of Turkey, and Turkey itself ranks in the top 5 honey producing countries in the world. The Honey House is a uniquely shaped building (shaped like honeycomb) and focuses on educating visitors on the importance of bees around the world, their decline in many countries, the history of beekeeping and the benefits of honey. And although you may be reading this thinking ‘and what…’ I can tell you now it is incredibly interesting, and we really do need to look after our bees! I even brought home a jar of pine honey for my breakfast. The Azmak River located next to the town of Akyaka is a unique habitat with a variety of wildlife and completely crystal-clear waters. 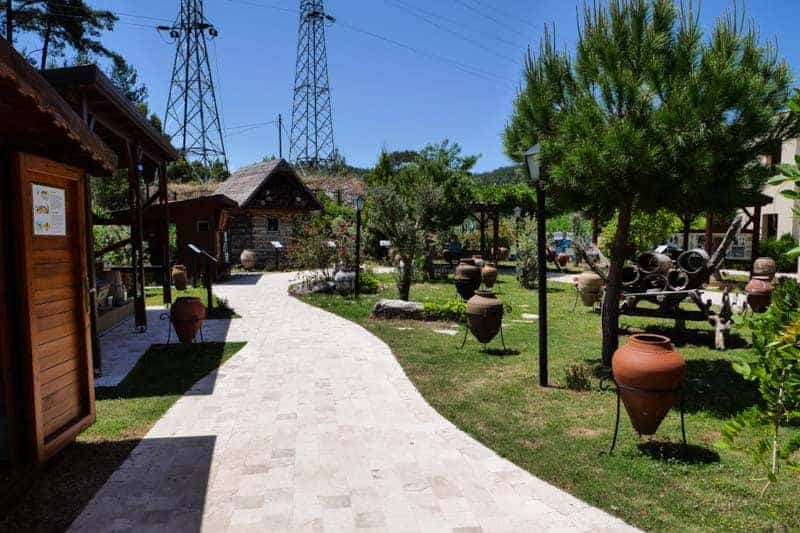 The area in general has a very chilled and relaxed vibe making it the perfect place for a nature retreat. Along the river you’ll see ducks, geese and kingfishers all enjoying the rich and plentiful supply of fish and vegetation. 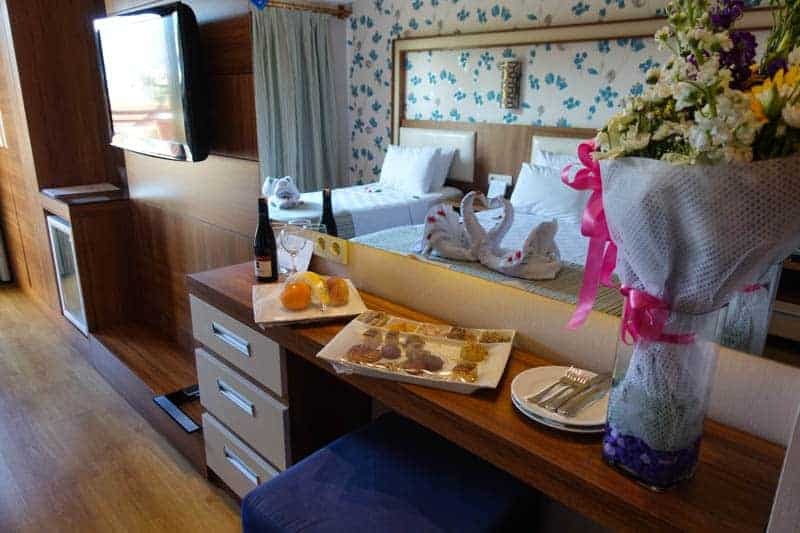 Tourism here has boomed in the last 10 years, and it’s conveniently only 30 minutes from Dalaman Airport. 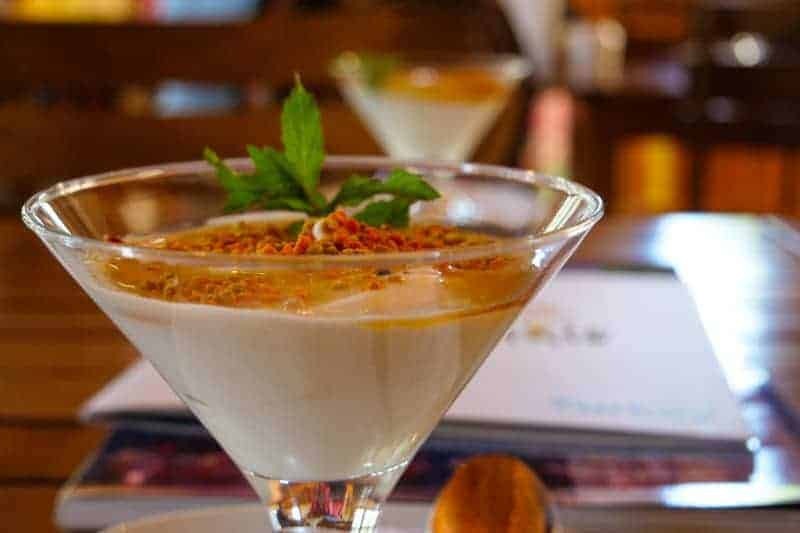 However, although it’s a favourite with local Turks, it’s still considered a hidden gem, though with a great combination of food, architecture and nature that’s soon to change. 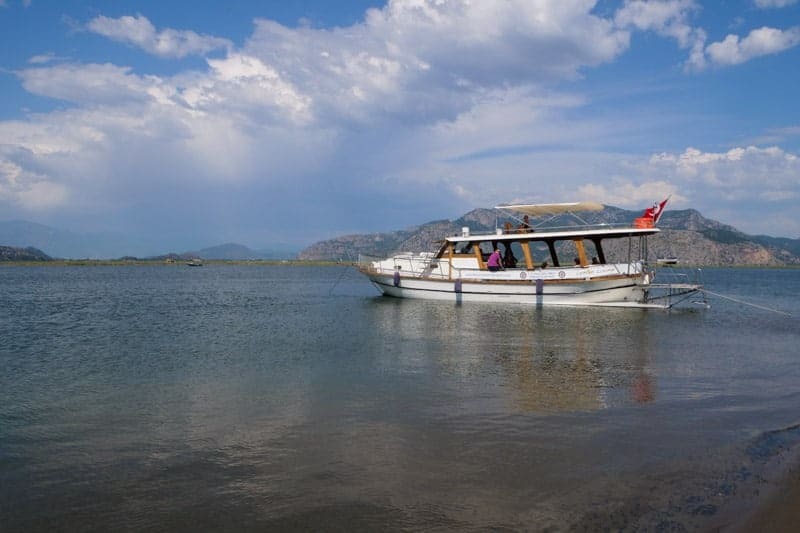 Selimiye is a very popular stop for boats sailing down from Marmaris, and it’s clear to see why. 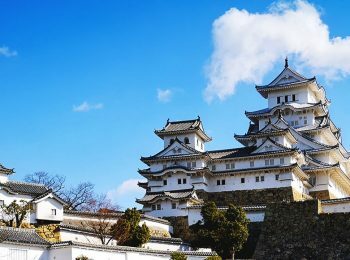 It’s a cute little village with traditional seafront restaurants on a promenade, and it’s building a reputation amongst the rich and famous as the perfect secluded getaway spot. 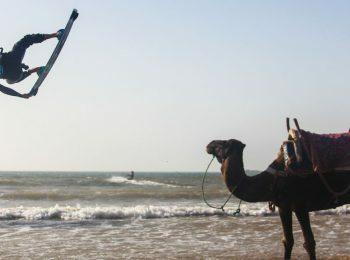 For that reason, hotel and villa prices are not cheap, so if your budget can’t stretch maybe you can stop by for lunch and paddle-boarding rather than arranging a stay. 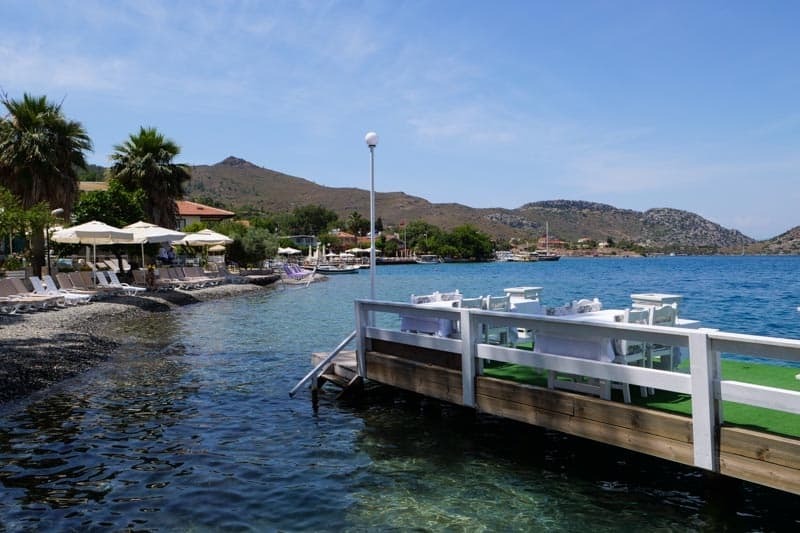 For lunch I recommend Sardunya Restaurant and you can hire paddle boards at SUP Selemiye. Firstly, you must be careful with where you choose to have your mud bath, some of them are not checked and do not meet the safety standards. 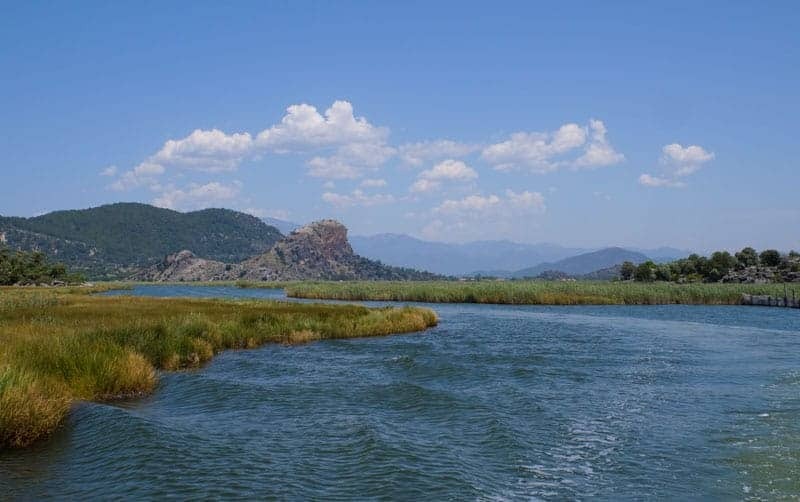 That’s why we went to Dalyan Peloid which has been accredited by the Ministry of Health. So you can rest assured and relax knowing you are getting the full benefits of the thermal mud bath, and there is a lot of research to link benefits to arthritis, disease, back pain, infertility, dry skin and acne to name just a few! 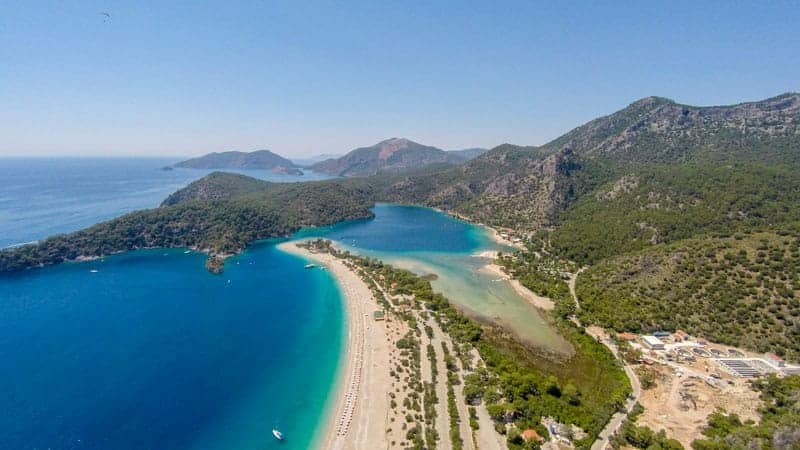 Just a short walk from Ölüdeniz beach is Turkey’s very own Blue Lagoon. 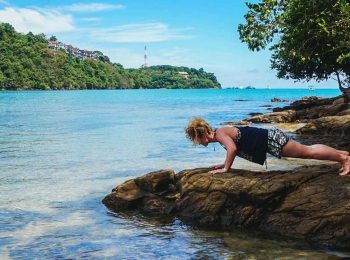 It’s a natural cove and protected national park with beautiful turquoise waters and lots of lovely beaches. 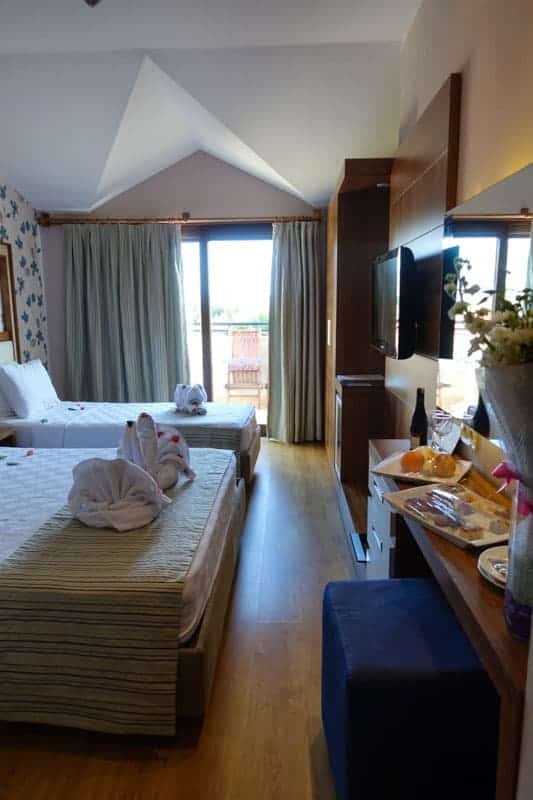 There are plenty of activities on offer to see the lagoon such as paddle boarding and peddle boats, or you can just chill out and have lunch at one the restaurants. And if you’re only here for the day I fully recommend paragliding (above) or a trip to Butterfly Valley, a secluded beach that rivals Zante’s very own Shipwreck Beach! With all these options I can’t decide on what makes my number 10. 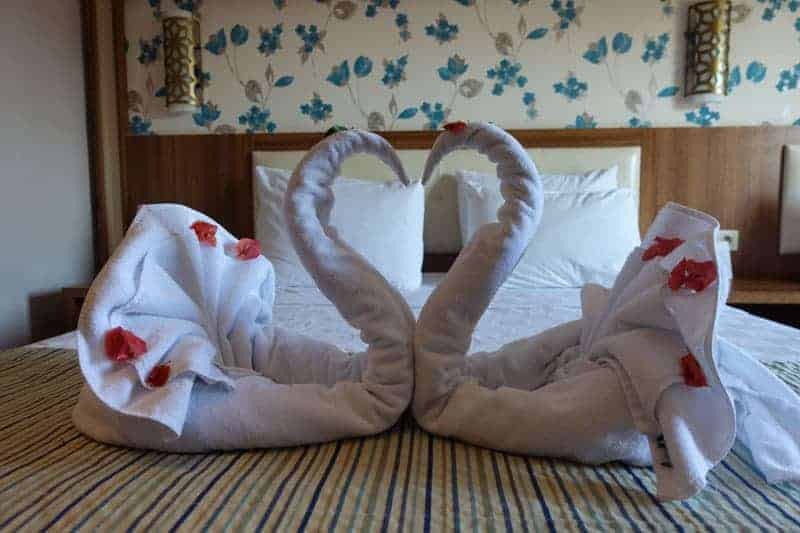 I haven’t had a chance to write about the 12 Islands boat tour, a traditional Turkish Bath Experience, the Feyithe Fish Market, the Tlos ruins, Butterfly Valley or the Saklikent Gorge! It will just have to be a joint number 10, or it can wait until I go back to explore more. So, with all these activities, what are you waiting for? If you’re staying in Ölüdeniz I recommend the Liberty Hotel which is just 5 minutes’ walk from the beach and has all the bars and restaurants right on your doorstep. However, if nightlife is your thing then Ölüdeniz may be a little quiet for you. Whilst it has some party bars, the clubs and late-night clubs can be found in the livelier Feyithe town. 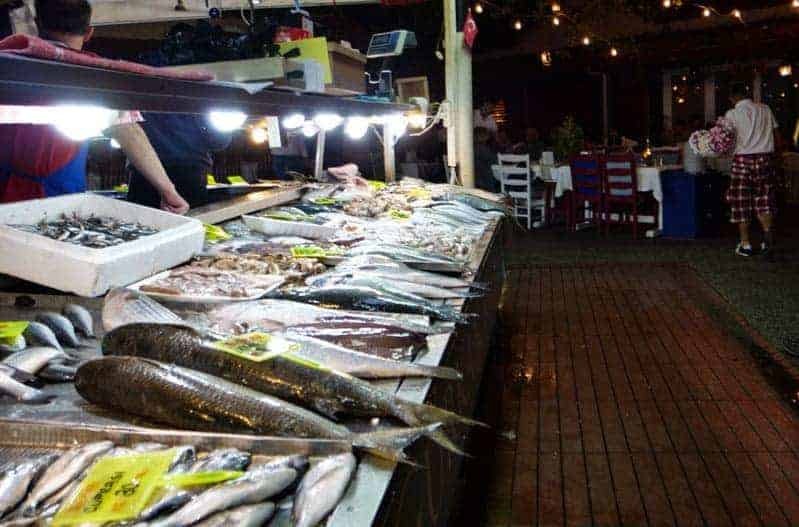 It’s only 13km away and there are regular buses or cheap taxis between the towns, and I also highly recommend the fish market in the town centre. 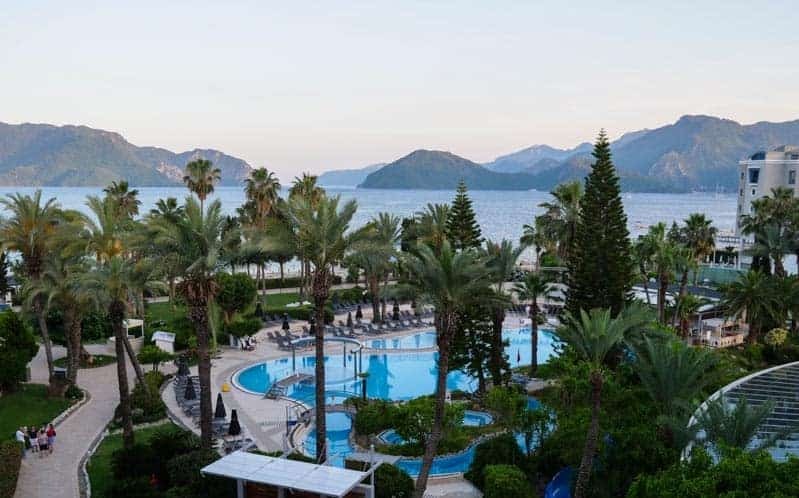 In Marmaris we stayed at the D Resort Grand Azur and if you want some 5 star luxury, this is the place to be. With only all inclusive “plus” available, two outdoor pools, a spa and incredible panoramic views I really did not want to leave! 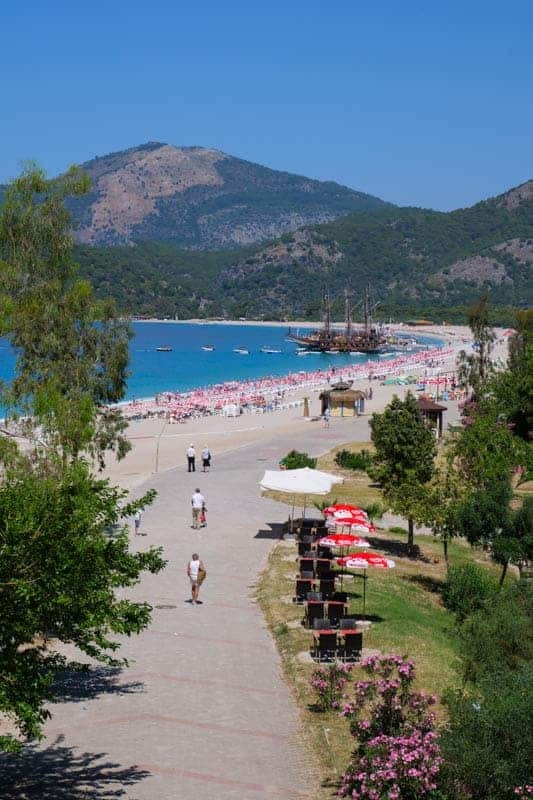 It’s right on the beach and not far from the Marmaris Marina or the bar street for Marmaris’ popular nightlife. 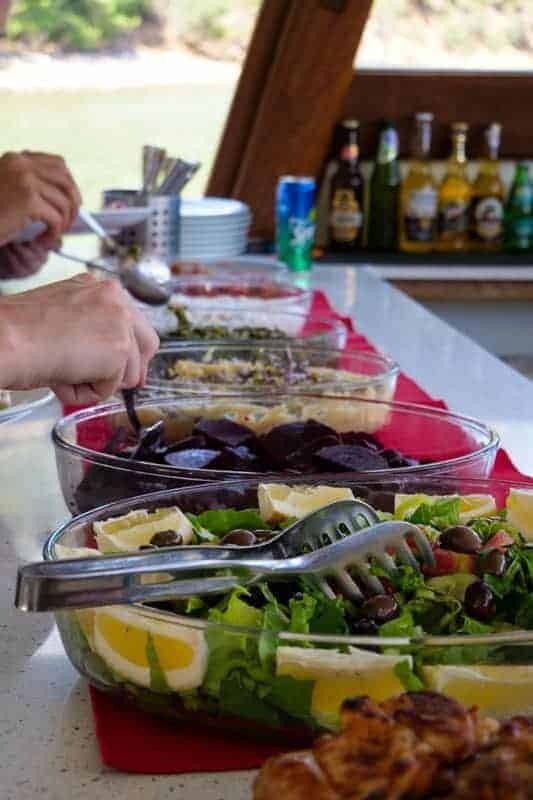 Hidden Gem: for a real gem of a restaurant in Marmaris, head to the Hillside Restaurant with stunning views over the marina. 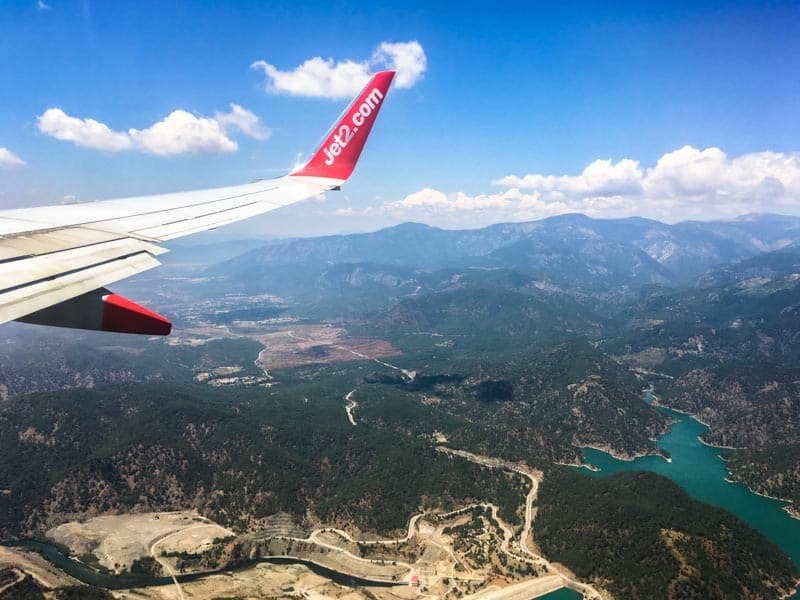 I flew to Turkey with Jet2, it was my first time using them and I was thoroughly impressed with the staff and their efforts to make sure your holiday gets off to a positive start. You can fly to Dalaman with Jet2 Holidays from all 9 of Jet2’s bases in the UK and find out all about their holiday packages on their website. The flight was smooth and comfortable, and I would not hesitate to fly with them again. 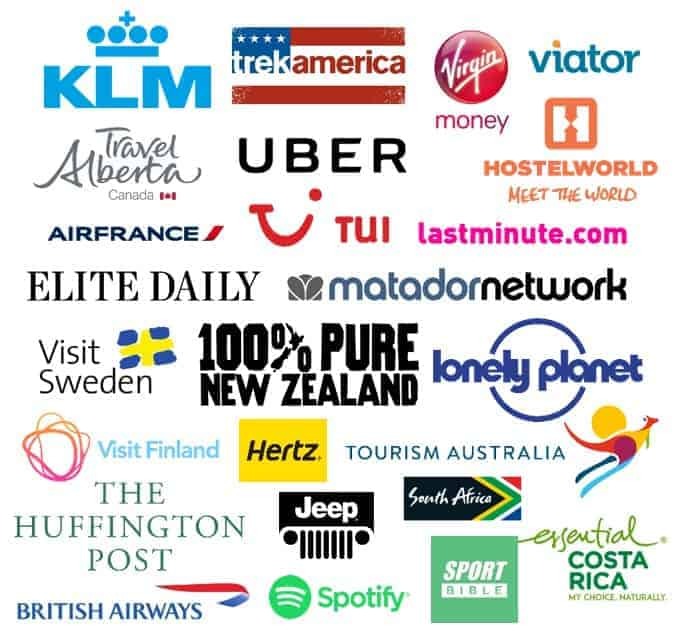 My trip to Turkey was supported and sponsored by Jet 2 Holidays, however as always, all the photos, views and reviews are my own. 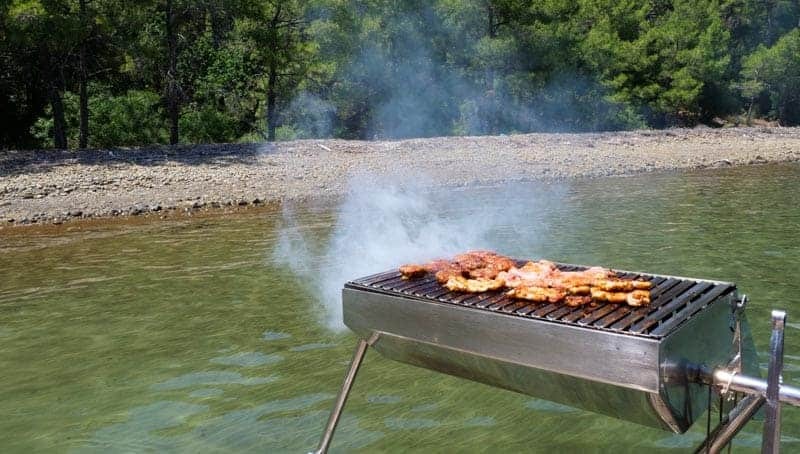 I didn’t know turkey has a hidden paradise! 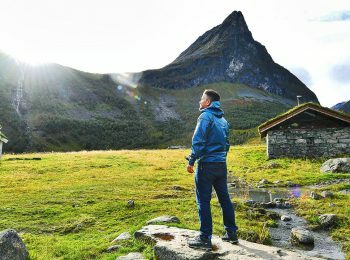 So many great outdoor activities perfect for disconnecting from the online/superficial world. 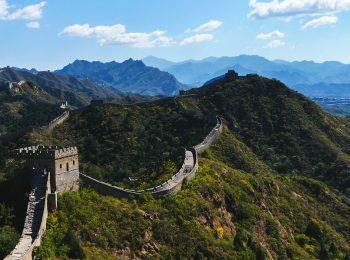 I would love to visit these places once I get rich! 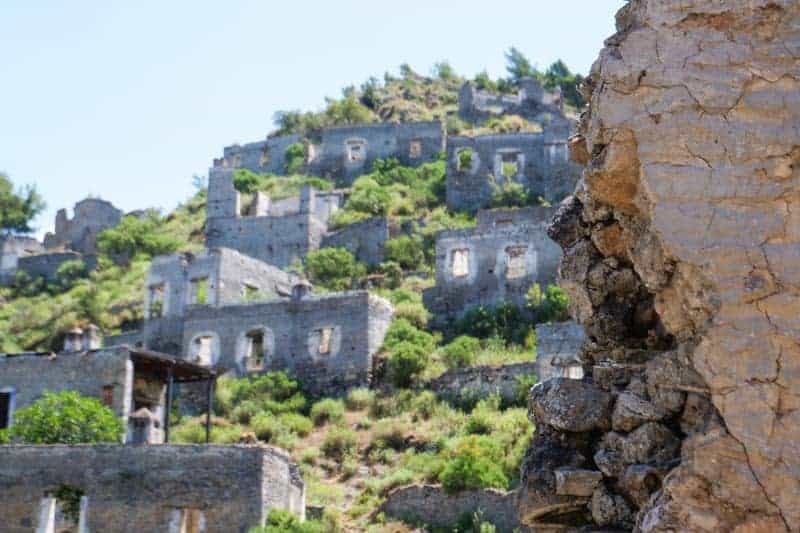 Especially the Kayaköy Ghost Town since it looks interesting and mysterious. I’m just a sucker for those types of places. Anyways, thanks for the lovely blog. 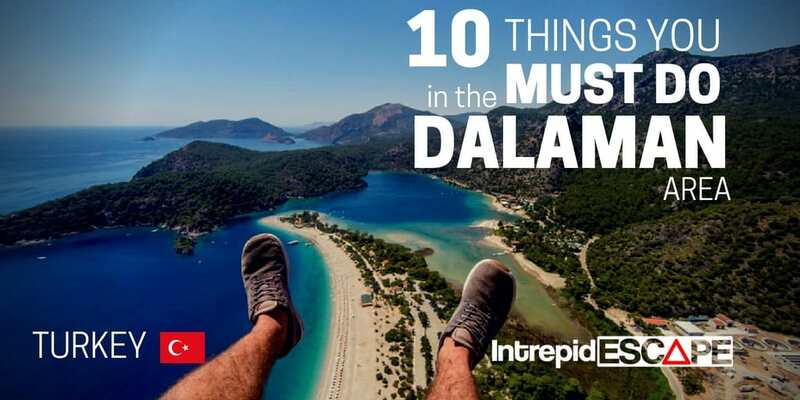 You surely enjoyed yourself in the Dalaman area. I would have liked to have more pictures of the honey house to see how it is organized. I would surely re-read this post again. 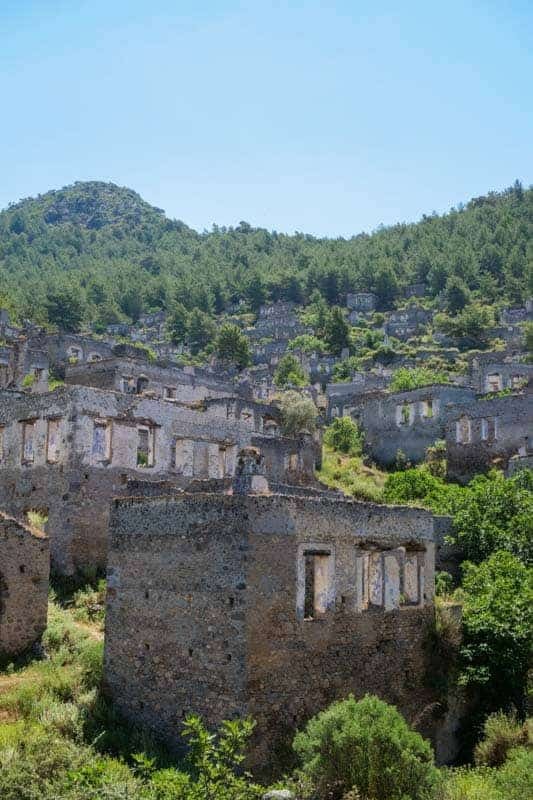 It was an interesting take on Turkey, especially the deserted town. The paragliding activity and the lagoon scenery are what really caught my eye. I can imagine myself relaxing by the lagoon and enjoying the cool blue hue of the water with my friends. 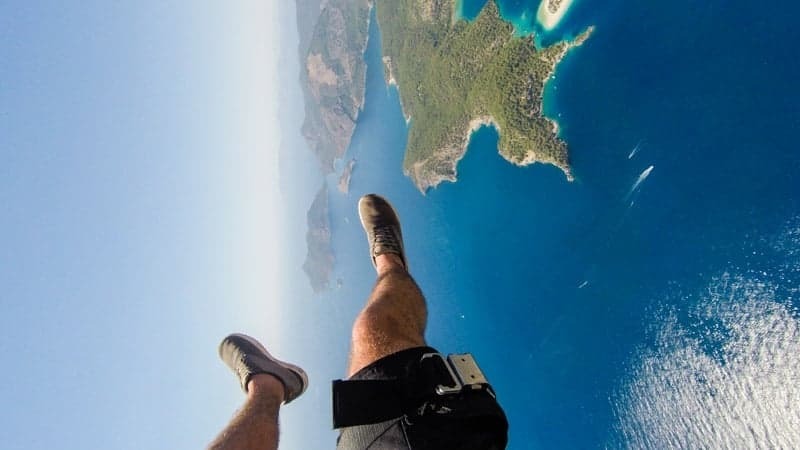 the aerial view of Turkey from your paragliding activity is awesome! Also there are a lot of things you can do in Turkey as you have suggested. Can you also suggest activities from the road less traveled? I want it to be something like an immersion of some sorts. Thanks! 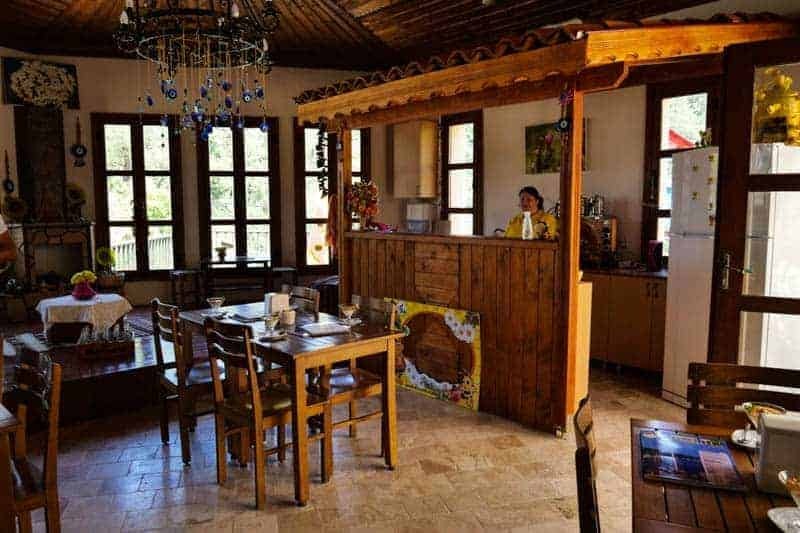 Thanks for doing a travel recommendation about Turkey. 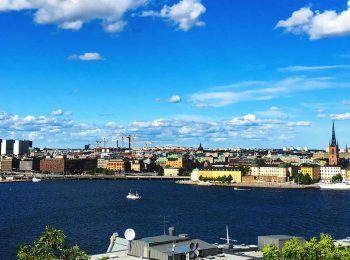 It’s a beautiful country, but only a few know about it. 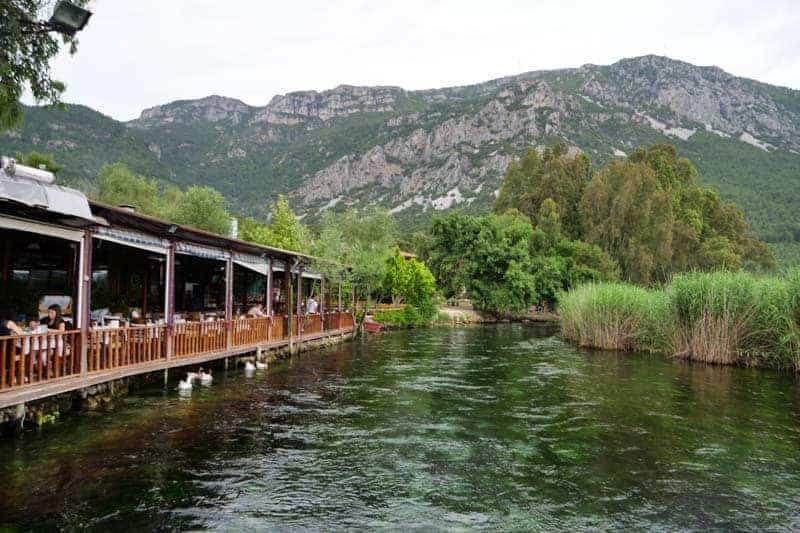 I’ve been to Dalaman before, and I can testify to its hidden beauty.